We are looking for individuals who would like a part-time job as an admin or personal assistant. Students with no job experience whatsoever are welcomed. Preferably female (Director is female). Good ability to converse in English (MUST). Additional languages such as Malay and Chinese are a plus. MUST be able to know how to use a computer and operate Word, Excel, PowerPoint and E-Mail. Basic accounting knowledge is an added advantage. Pleasant personality, efficient, hardworking and responsible. 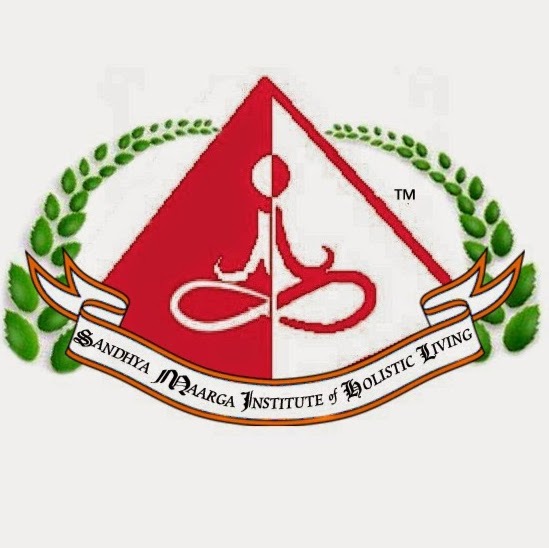 If interested, kindly contact Cindy Lee at career@sandhyamaargainstitute.org or 018-205 1255.